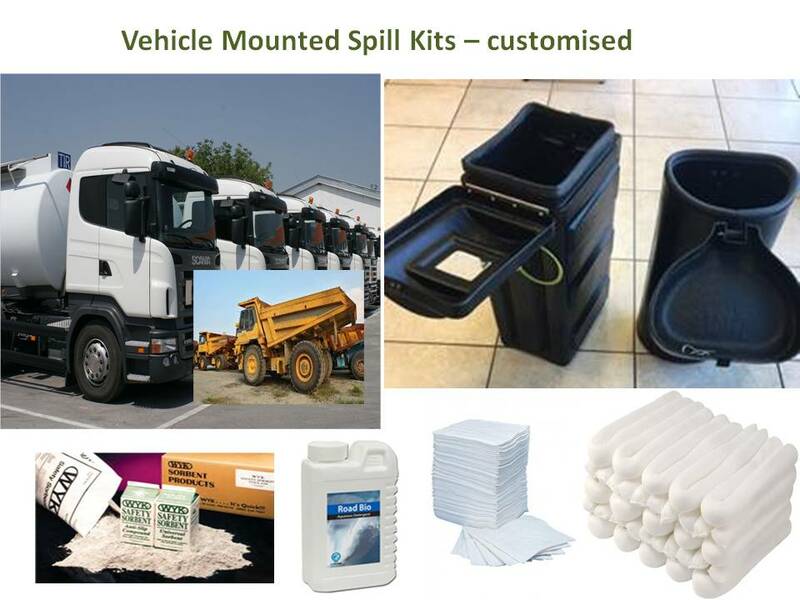 SSI Environmental design and provide a wide range of Spill Kits that are relevant to site specifics. By contacting us we will endeavour to meet the requirements that best address what you are look to achieve. Consideration will be given to details provided in relation to materials on site – Oils & Chemicals and their hazard levels. 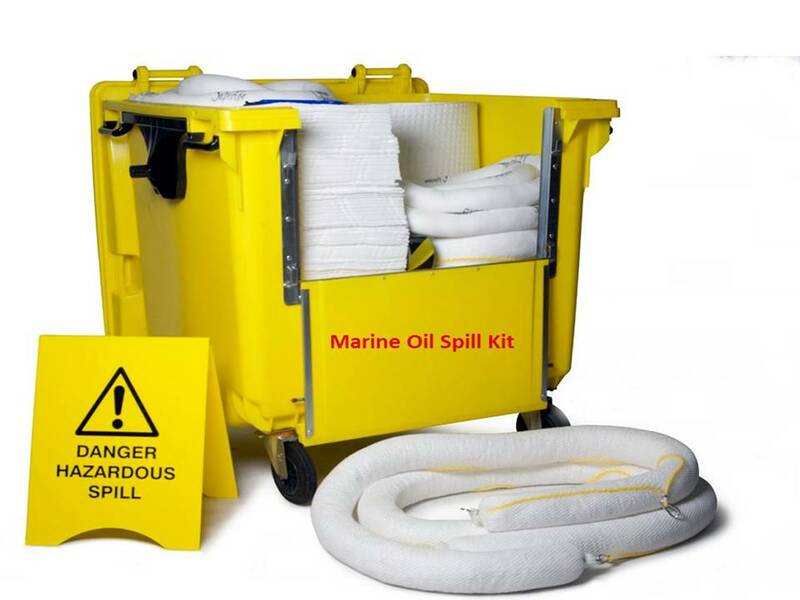 What is a spill control kit? This is an essential component of any spill response plan. Having spill kits (supplies) on hand in areas where hazardous materials are used is good practice. 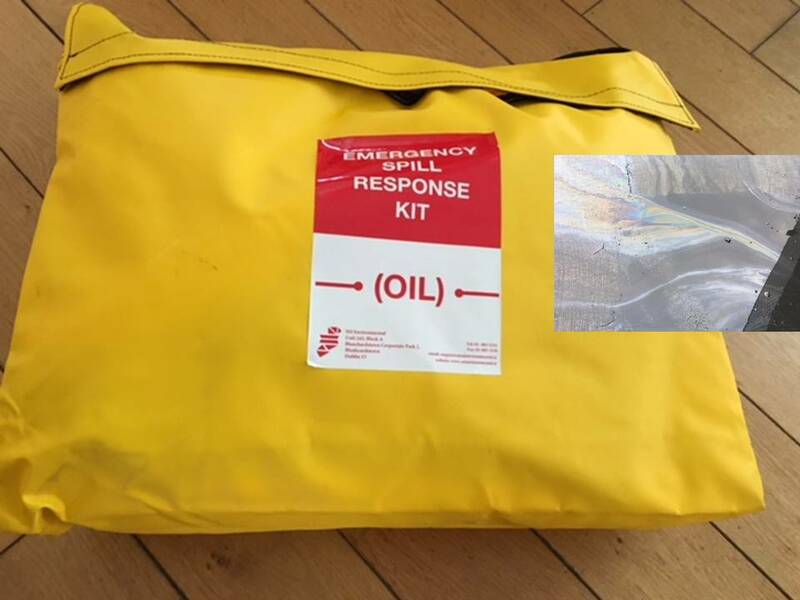 Consideration given to the design of a spill kit will pay dividends especially when personnel are briefed on how to use them. 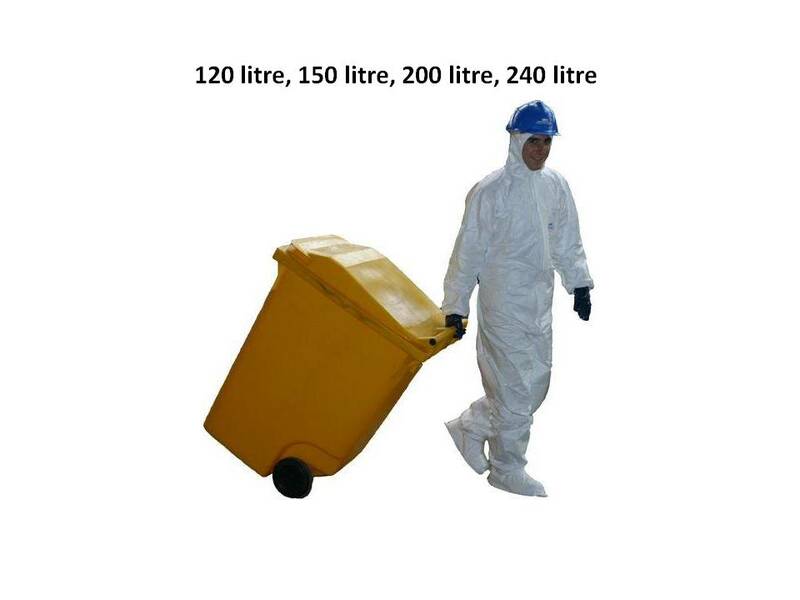 Spill containment is where spills of chemicals, oils, sewage etc. are contained within a barrier or drainage system rather than being allowed to escape off site thus causing external contamination issues. 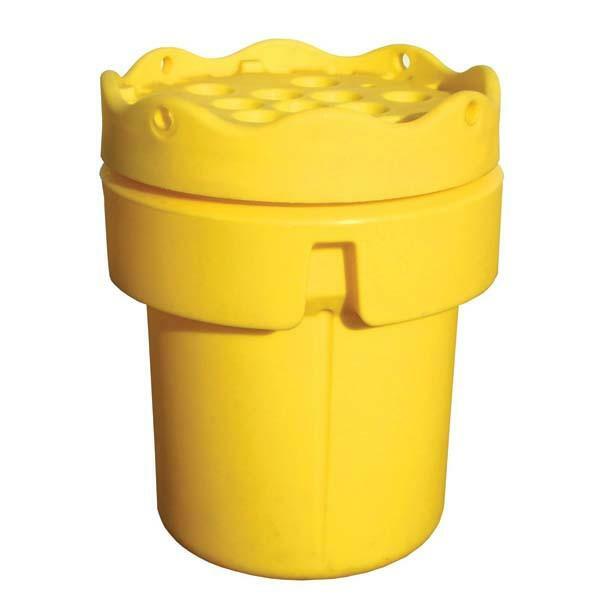 The use of spill kits and drain blockers are components in dealing with containment of spills. Clean up a chemical spill? – Steps to be taken – If save to do so? 1. Prevent & contain the spread of liquids, dusts and vapours. 2. Neutralize acids and bases where necessary, if possible. 3. Control the spread of the contaminant – liquid ect. 5. Collect and contain the cleanup residues. 6. Dispose correctly of the waste materials. 7. Decontaminate the area and affected equipment. Hazardous Materials – What makes something hazardous? A hazardous material is any item or agent (biological, chemical, radiological, and/or physical), which has the potential to cause harm to humans, animals, or the environment, either by itself or through interaction with other factors. What do you use to clean up a chemical spill? Wear personal protective equipment including safety goggles, gloves, and a long-sleeved lab coat during cleanup. Confine the spill to a small area. 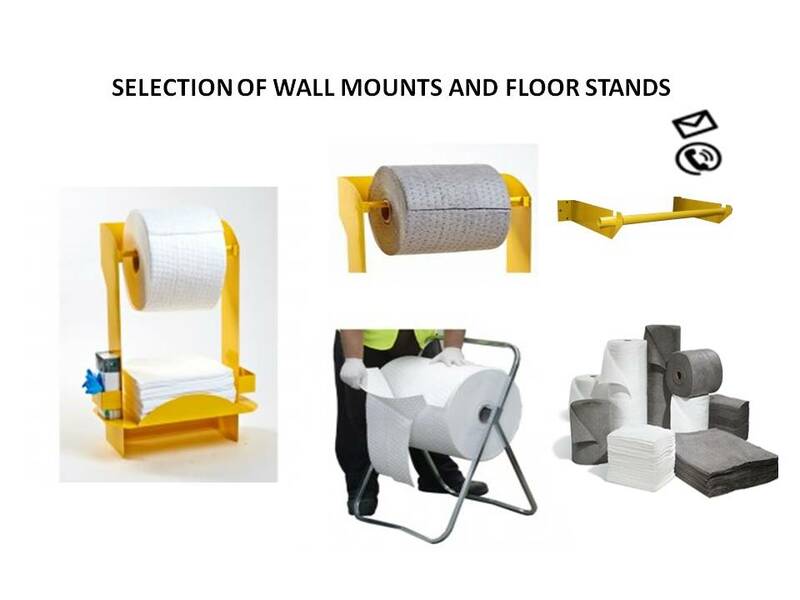 Use a commercial kit or absorbent material from your spill kit to absorb spilled materials. Place the saturated absorbent in a plastic bag. The classes of hazardous materials?